Special Edition version usually made for the international stars…the front logo is an embossed “S”. 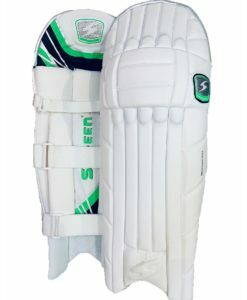 A brand new design for the season and one that has been modified to give even higher levels of comfort to a legguard that is supplied to some of the worlds top international batsmen. 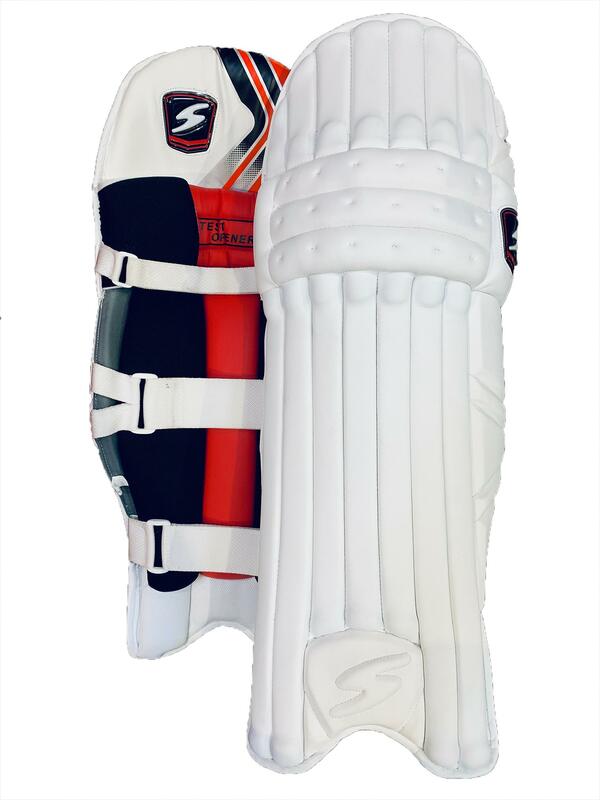 A special edition leg guard for the extra special international players; the SS Test Lite Batting Legguard is now accessible to you, via VKS. 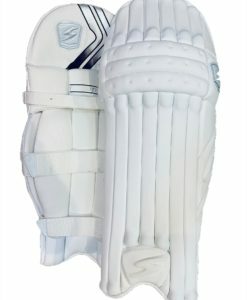 Embossed with ‘S’, the bat looks amazing, provides optimum protection and is easy to play in. Top notch material is used to give a great fit and extra protection. Its side bolsters are extra wide and provide ample safety from side deliveries. The extra wide Velcro straps aid in a closer fit and the padded straps ensure comfort. There is a knee protection zone in the leg guard and the back is lined with mesh for cooling and ventilation. 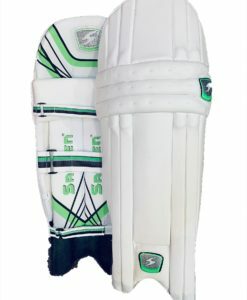 Super light with extra HD protection all over the leg guard make it a coveted piece of cricket gear.